Over the course of my career, I've had some great opportunities to shoot with some world class athletes. All of them impressive in their own right, but not many who compare to Canelo Alvarez. When he goes at the heavy bag, he's going %110. It's like he only has one speed. And the sound his gloves make when they connect is amazing. We shot for quite a while, so it was really cool to feel and hear the rhythm of his routine. He's very vocal during the whole thing. Without a doubt, the most intense and intimidating 153 lb. person I've ever been around. Really cool guy, and a pleasure to shoot with. He couldn't have given more to the day if we asked him to. It was all out there. A couple of my favorites from the Everlast ad campaign. 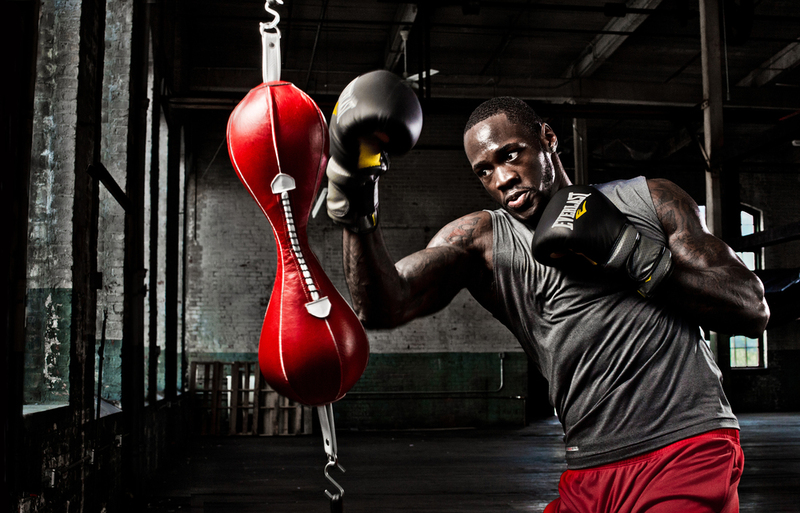 Deontay Wilder, the current Heavyweight boxing champion. Shot with him a while back in New Jersey for Everlast. Really great shoot. The client and crew were awesome. And i'd kill for this location everyday. Deontay gave a ton of energy. His punches were so quick and powerful, that it took a little bit to catch up with. 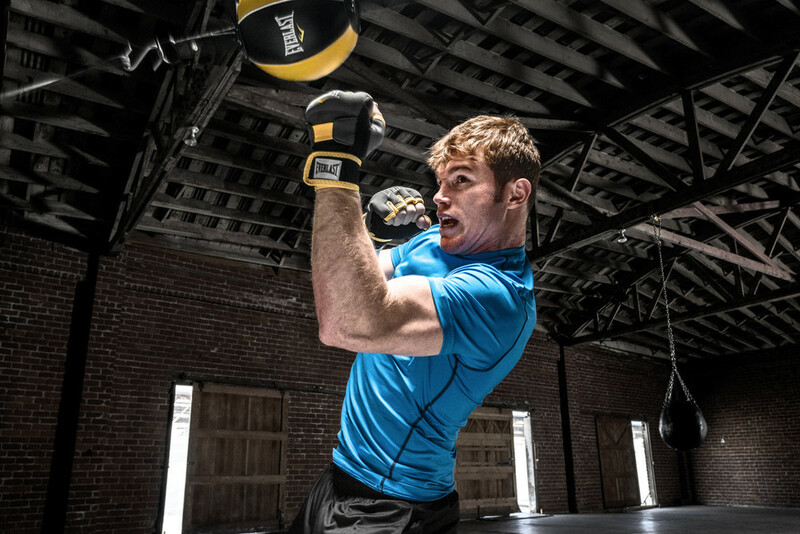 The sound his gloves made when they hit the heavy bag was like a wrecking ball slamming into the side of a building. Can't imagine that being someone's face. Guess that's why he's the champ?